A few months back, our family went on a little road trip in the U.S.A. 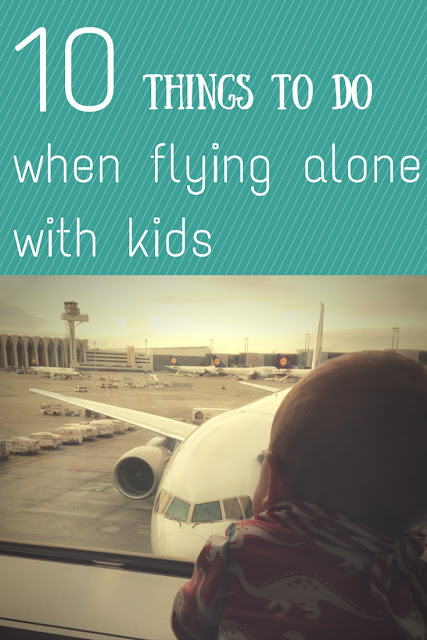 The catch was that I had to fly from Germany to Washington, D.C. by myself with my two children as my husband would already be in the U.S.A. on business. This meant saving on a flight for him and we thought it was a good opportunity not to miss. People said I was brave or crazy when I told them about my plans. You read and hear so many horror stories about kids in planes that it all made me panic a little and doubt my own abilities and, dare I say, love of travel. Yet, after much thinking, I decided to go for it. 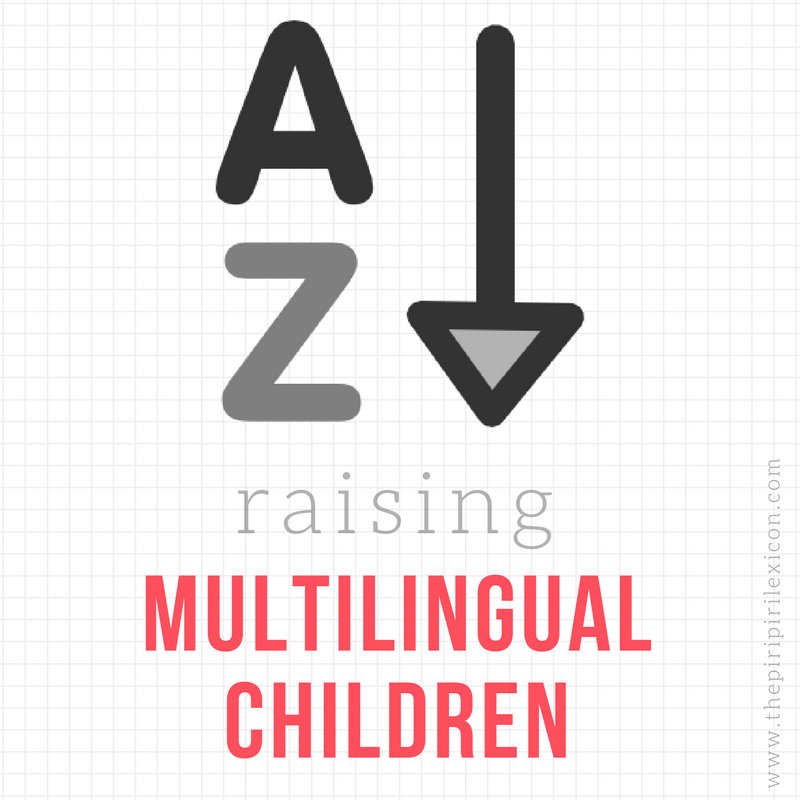 Read my guest post on Multicultural Kid Blogs.